The three lakes contain a variety of fresh water fish, including Carp, Bream, Rudd, Roach, Perch and Tench. Water quality is periodically inspected by D.E.F.R.A. and is classified as being up to match stocking levels. The lake is open daily until dusk - click here to view our pricing and angling rules. A fishing permit to fish our lakes must be presented. 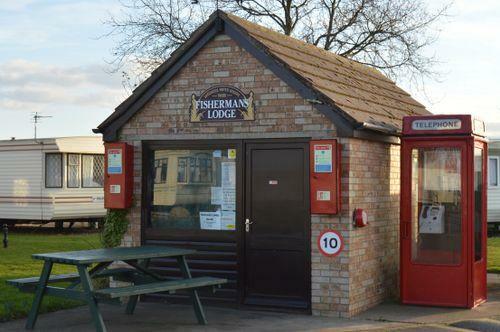 We have two laundrettes on site, one for touring and camping residents and the other for static owners. Tokens can be purchased at the main reception or on site General Store. We have five indoor toilet & shower blocks across our site that are cleaned regularly on a daily basis. Our lake side fishing shop sells a wide range of bait and tackle essentials to ensure you always have what you need nearby. Fishing tickets for the lakes on site can be purchased here or at reception and seasonal permits are available for static owners, for rules and pricing click here. 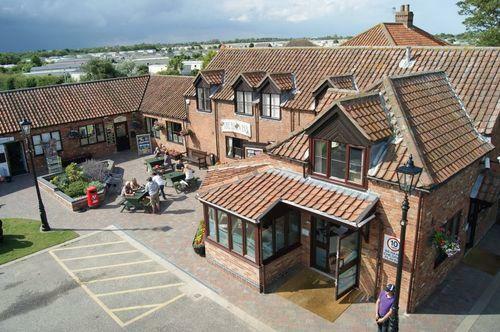 Our on-site pub and coffee shop serve quality food and drink daily ranging from light afternoon snacks to Sunday carvery. Click the button below for menus and opening times. Open daily from 7:30am, our well stocked shop will supply all your day to day Grocery needs, daily news papers and magazines, alcohol, cigarettes and much more. We also have a wide range of camping supplies on offer. 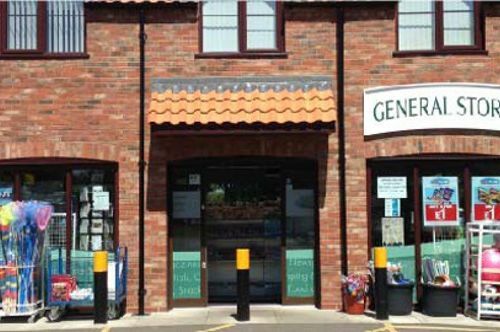 In addition our Bicycle hire centre also operates from the General Store. 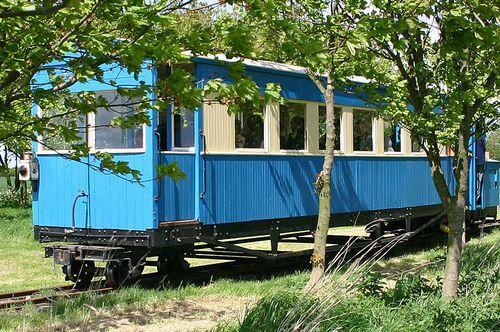 Visit the on site narrow gauge heritage railway. On the summer operating days you can ride in one of the historic railway carriages, pulled by one of our historic diesel locomotives, or on certain days by our Peckett steam locomotive "Jurassic". There is also an active light aircraft airstrip on site, for pilot information please follow the link below. 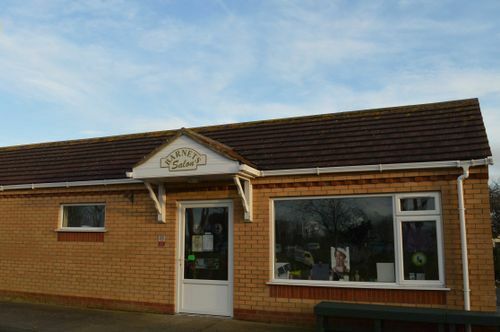 Situated on our park is a beauty salon/hairdressers. They offer a wide range of unisex services incliding hairdressing, massages, waxes, nails and much more. To book an appointment or for more information please call 01754 767720 or come in and speak to us during your stay. 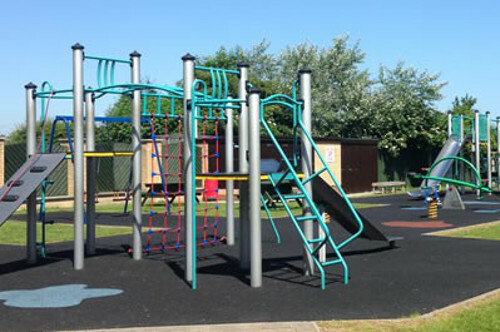 Well away from the main road, located close to the Barn Inn and coffee shop is the children's outdoor play area. We also have the Amusement arcade next door for the older children. No dogs allowed in any of the children’s facilities. Children must be supervised at all times. 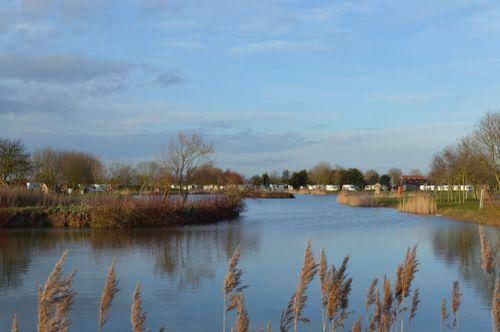 The three lakes contain a variety of fresh water fish, including Carp, Bream, Rudd, Roach, Perch and Tench. Water quality is periodically inspected by D.E.F.R.A. and is classified as being up to match stocking levels. The lake is open daily until dusk - please enquire at reception on arrival. A current fishing will be requested prior to fishing. 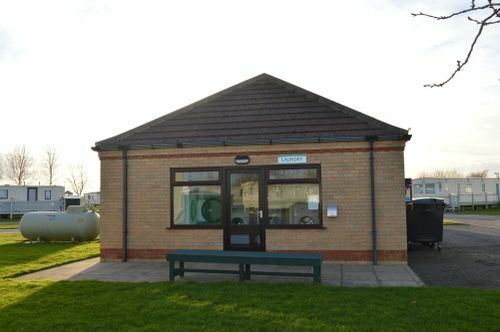 We have two laundrettes on site, one for touring and camping residents and the other for static owners. Tokens can be purchased at the main reception or on site General Store. We have 5 indoor toilet & shower blocks that are cleaned regularly on a daily basis. Our lake side fishing shop sells a wide range of bait and tackle essentials to ensure you always have what you need nearby. Fishing tickets for the lakes on site can be purchased here or at reception. A valid fishing permit must be presented to fish our lakes. Barnetts is the on site beauty salon/hairdressers situated on our park. They offer a wide range of unisex services including hairdressing, massages, waxes, nails and much more. To book an appointment or for more information please call 01754 767720 or come in and speak to us during your stay. Download the latest entertainment guide to see what's on in the Barn Inn. All entertainment starts at 9pm unless stated otherwise. View the current price list, reservation information and the terms and conditions for all camping and touring holidays. To make a booking click on the link below to go to our online reservation system.